Spain is bracing for the nation’s most sensitive trial in four decades of democracy this week, with a dozen Catalan separatists facing charges including rebellion over a failed secession bid in 2017. 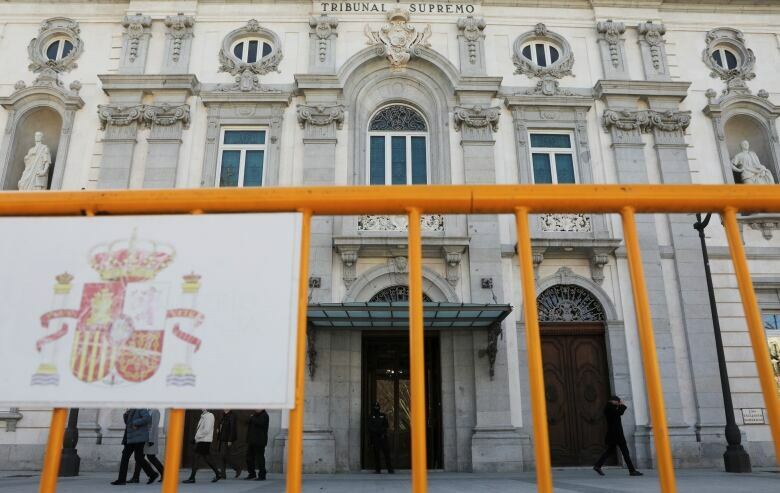 Lesmes rejected the idea that Spanish courts operate at the whim of the government, pointing to recent guilty verdicts for prominent members of the political and economic elite, including last year’s graft conviction of former members of Mariano Rajoy’s then-ruling party and the imprisonment, also on graft, of the king’s brother-in-law. 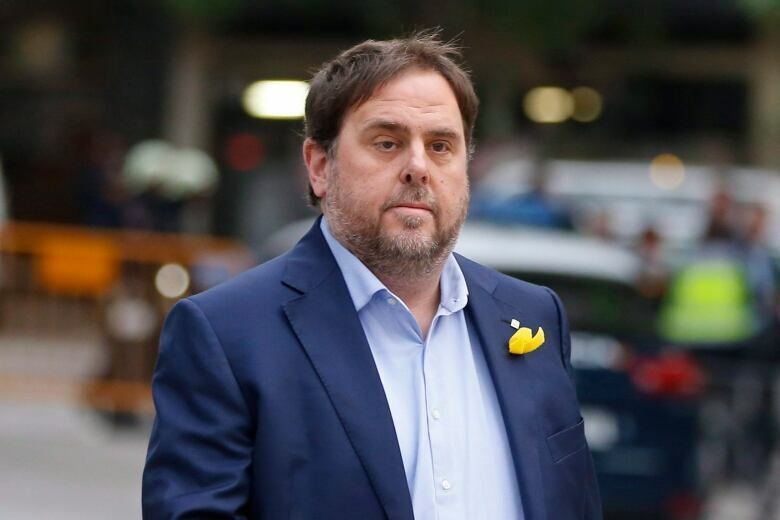 Junqueras’s boss, former Catalan president Carles Puigdemont, and seven associates fled Spain to other European countries and have succeeded in avoiding extradition. More than 500 witnesses have been called to testify in court, including the former prime minister Rajoy, Catalan and central government officials, police officers and ordinary citizens.